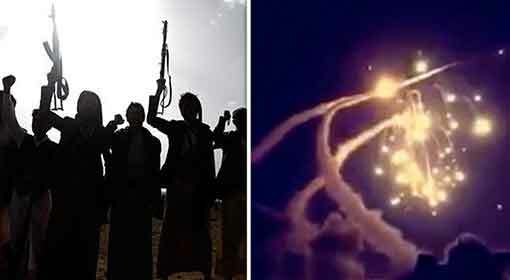 Sana’a/Riyadh: Yemen’s Houthi rebels launched a ballistic missile strike on an air base close to the capital city of Saudi Arabia. The ‘Borkan-2’ long-range ‘ballistic missile’ was used to strike the air base on Saturday as reported by the ‘al-Masirah’ news channel. This is the second missile attack launched by the Yemeni rebel group on Saudi Arabia’s defence base. The ‘King Salman Air Base’ in Riyadh was struck on Saturday by a long-range ‘ballistic’ missile. 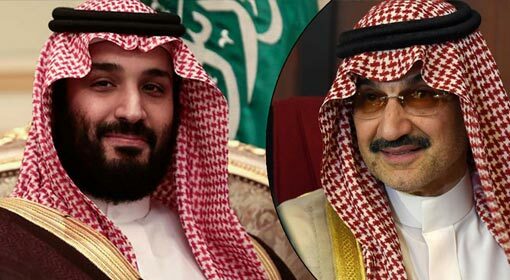 The Houthi rebel group claimed that it had carried out this missile attack as a retaliation to the proceedings being carried out by Saudi Arabia against them. 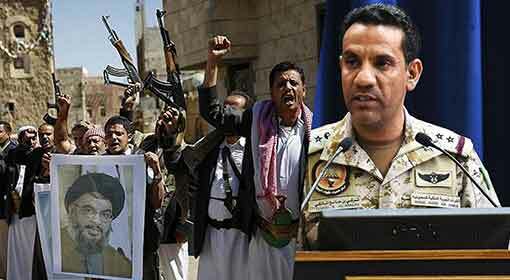 The rebel group has also warned to carry out such attacks till Saudi Arabia continues bombing Yemen. 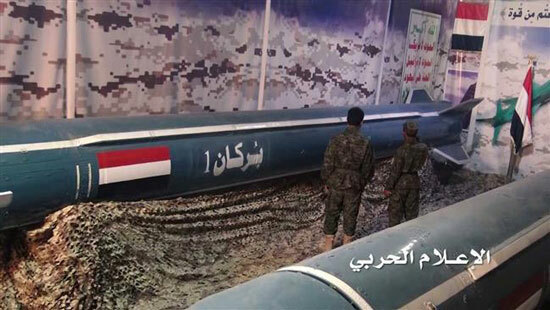 It has now come to light that apart from the attack on the military base, another ‘Zelzal-1’ missile attack was launched in the Jizan region. 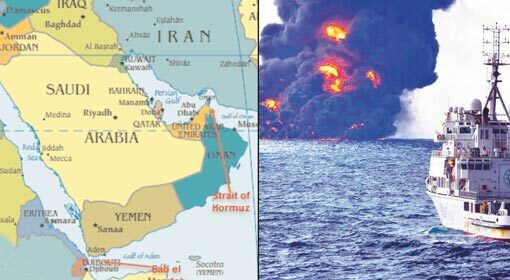 It is said to have been carried out in the ‘al-Ramzah’ district in the Jizan region. 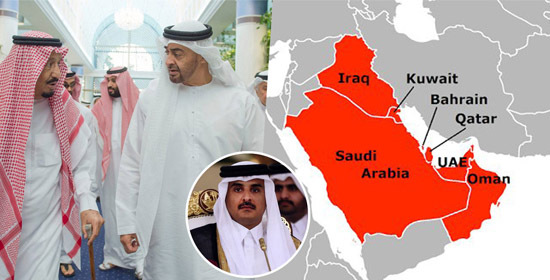 Officials of the Saudi establishment have refrained from making any comment on the incident.